Hotel Savoy & Conference Centre is an award winning hotel situated in the city of Mthatha, Eastern Cape. 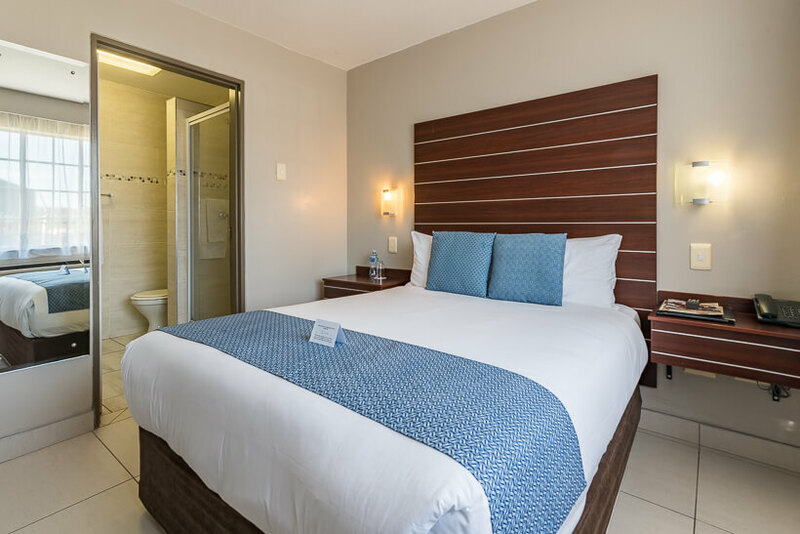 The hotel’s 28 four star Executive luxury suites are upmarket with superior facilities and have been designed specifically with comfort, class and security in mind. 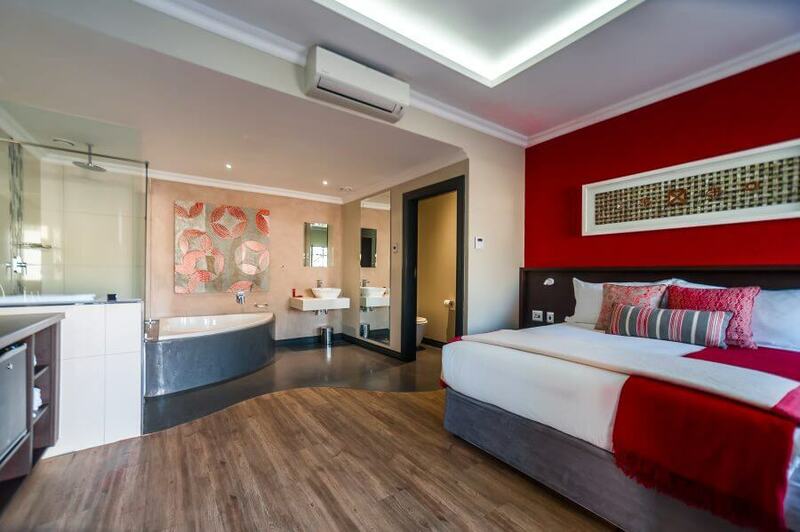 The hotel also has 101 three star rooms with double beds and en-suite bathrooms, 19 of which are twin rooms ideal for sharing. In addition, the hotel offers world-class conferencing facilities with five separate conference rooms to choose from. Guests can enjoy fresh handmade breakfasts each morning in the new hotel restaurant. Choose between Spur or Panarottis for lunch or dinner, and have ease of access to the Savoy Shopping Centre right next to the hotel for any day-to-day shopping necessities. The hotel boasts a new upmarket bar, lounge and business desk area as well as a boma with splash pool and outdoor café-style and lounge seating. 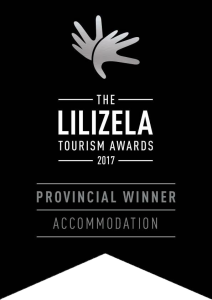 It’s the best accommodation in Mthatha, guaranteed. 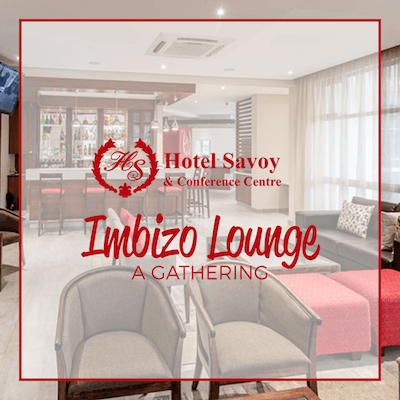 Relax in our newly built Imbizo Lounge & Bar. Found just off the reception area, it offers a fully stocked and licenced bar, comfortable seating with TV, and a business desk with free WIFI for guests to use. 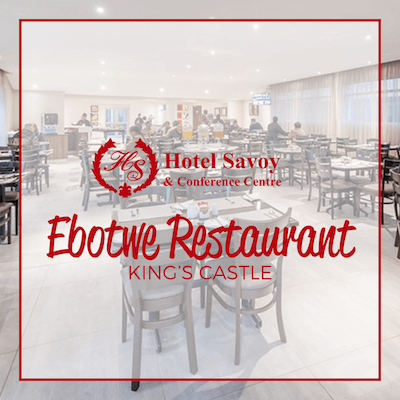 Our hotel has a newly built breakfast restaurant called the Ebotwe Restaurant. Easily accessible to all guests, the restaurant offers delicious breakfasts and room service too. In addition, the hotel caters for all tastes by hosting two in-house restaurants – Panarottis and Big Eagle Spur. 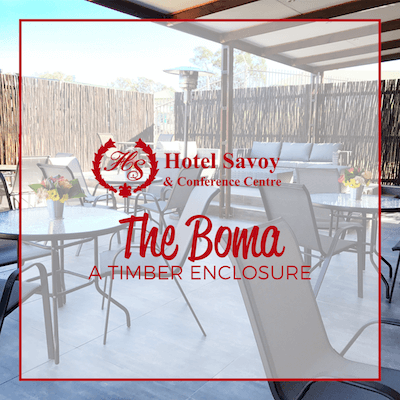 Along with a new splash pool to cool off during the sunny months, our hotel boasts a new trendy outdoor lounge area, The Boma. Order an ice cold drink from the Imbizo Bar and unwind by relaxing at the poolside..
Click on the button to view our newly improved hotel!